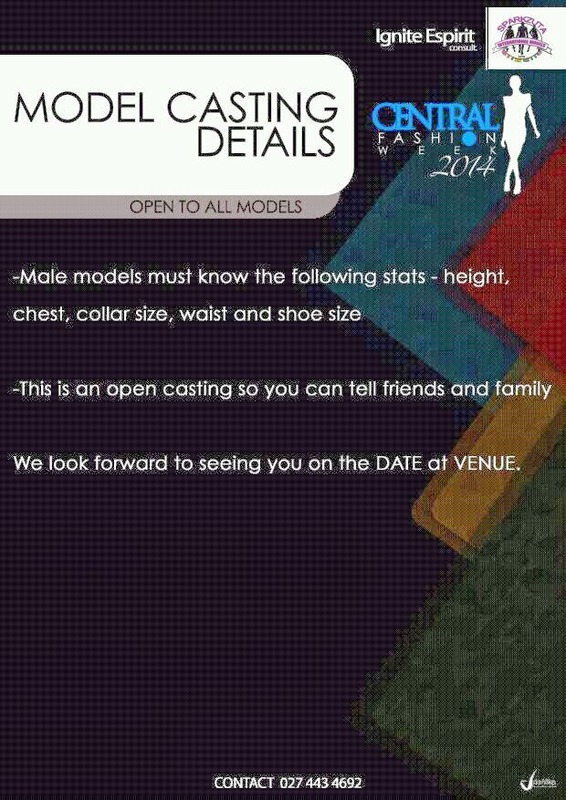 This is proudly brought to you by Ignite Esprit Consult and Sparkzuta International model & Advertising Agency. Remember to follow Ignite Esprit Consult on instagram and twitter pages and like their Facebook page. 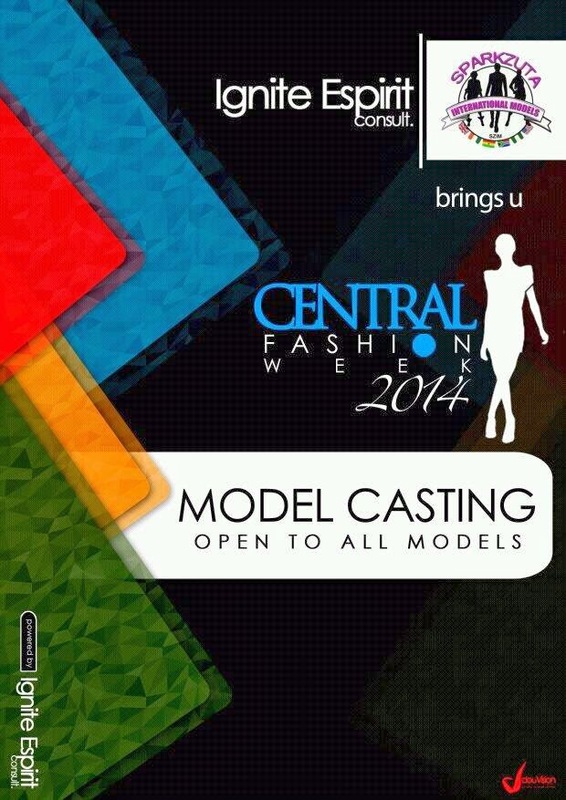 Contact 0274434692, 0249927883 or 0245787996 for more info.